We understand how important it is to make sure your wedding is a special day and that it is hassle free and perfect. 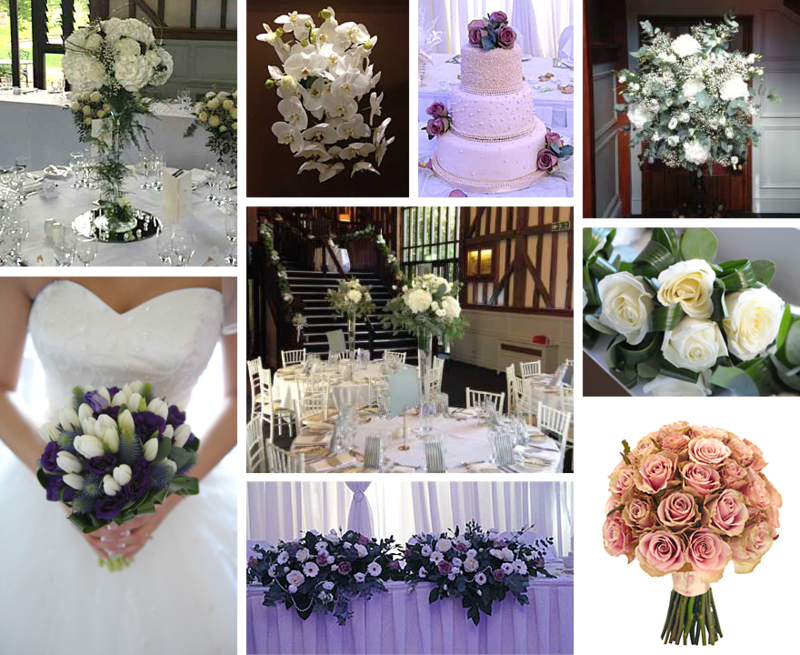 At The Orchid you can book a consultation to discuss all your requirements for your wedding day flowers. Please see below a selection of what is available from our florists. If you don't not see what you are looking for please do not hesitate to call us on 01707 876720 or email us at info@theorchidflower.co.uk to discuss your requirements.